Greeley, CO - COMING SOON! Greeley was named for Horace Greeley, editor of the New York Tribune who came to Colorado in the 1859 Pike’s Peak Gold Rush and urged young Americans to “Go West” during the historic era. The city of Greeley was one of the first planned communities in the United States. Located approximately 50 miles northeast of Denver at the confluence of the South Platte and Cache la Poudre Rivers, Greeley was first envisioned as a western utopia with gorgeous tree-lined streets wide enough to turn a wagon with full hitch. Today, Greeley is a vibrant city that features fantastic parks, museums, theatres and galleries. It is home to the Union Colony Civic Center, one of the largest performing arts venues in Colorado. Greeley is also home to University of Northern Colorado, Aims Community College, Academy of Natural Therapy and Institute of Business & Medical Careers. 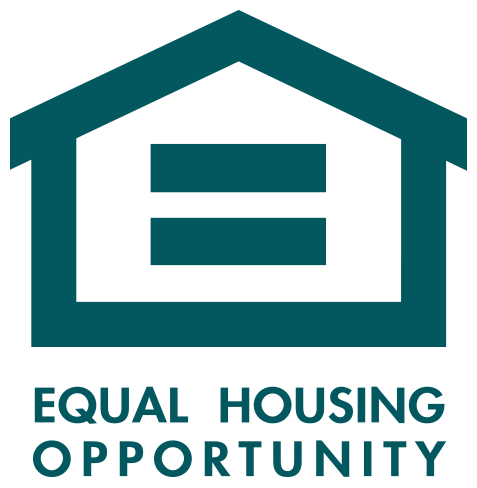 The university draws an array of guest artists and speakers who brighten the cultural landscape. Each spring, one of the nation's largest jazz festivals has the whole town tapping its toes. The city will also be the future home of the Village Cooperative. This means that adults 62 years old and better will finally be able to retire with confidence in a community of peers who share similar interests. Plus, they will enjoy a maintenance-free lifestyle with the financial benefits of home ownership and amenities they want in a surprisingly affordable package—all coming soon! 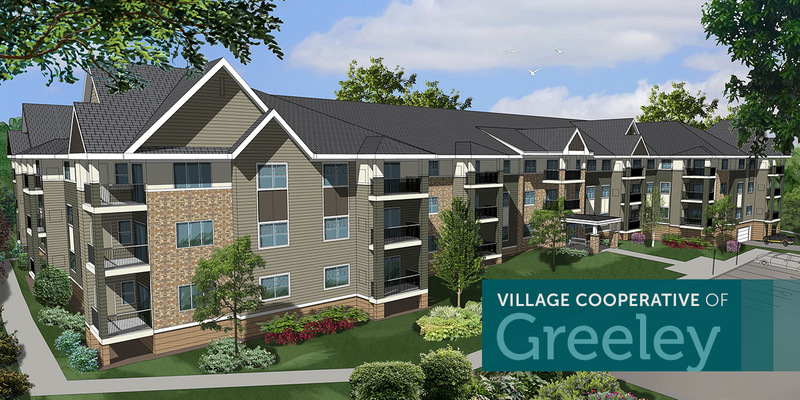 The new Village Cooperative of Greeley will include 52 spacious homes in one bedroom, two bedroom and two bedroom with den designs built specifically for active adults. 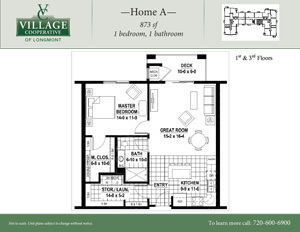 Our homes will range in size from 873 sq. ft. to 1,507 sq. ft. within a three-story building built over secure underground parking. Standard features of this Village Cooperative community include a club room, reading areas, community area, woodworking shop/flex space, guest suite, garden plots, underground heated parking with a convenient car wash bay—all wrapped up in a fully secure building. The homes are equipped with all appliances including a private washer and dryer, plus in-home storage, walk-in closets and individually controlled HVAC systems. 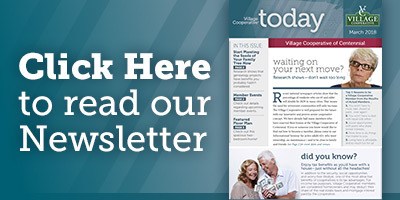 Whether you are already retired or planning for it, the Village Cooperative of Greeley is a fantastic option for those who want independent living—one that fosters a sense of pride of ownership, control, social opportunities and fun. Call us today to learn more!